Offset mortgages aren’t your traditional mortgages. Originating from Australia, they enable homeowners with savings to offset their savings against their mortgage. Effectively reducing their mortgage borrowing and the amount of interest they pay. Its quite a complex concept to convey but the benefits are greater freedom from large mortgage repayments. 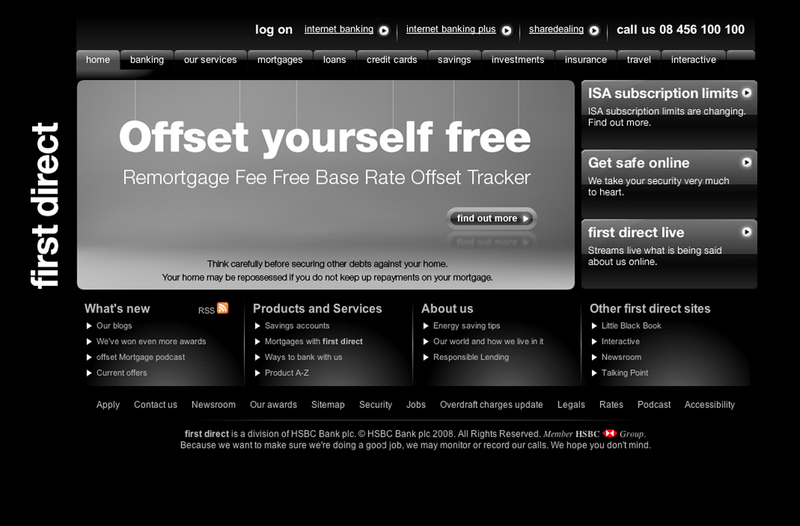 Remortgage Fee Free Base Rate Offset Tracker.